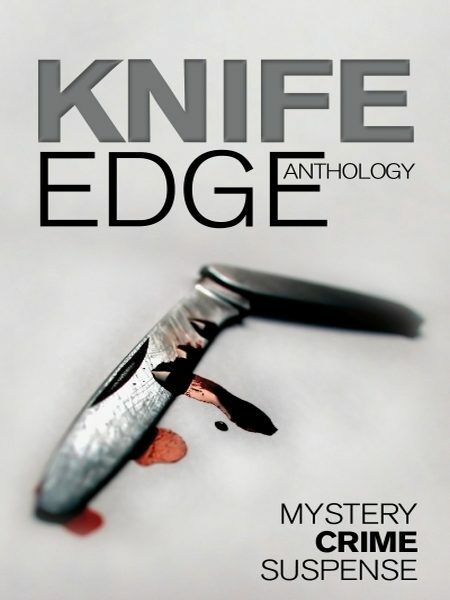 An anthology of twenty-five crime, thriller, mystery and suspense stories from twenty-three authors, including Booker prize nominated Jim Williams. This global collection of short stories from 500 to 4000 words covers everything from cosy mystery to urban noir, gumshoe and classic crime. Contents: The Hôtel Des Mutilées by Jim Williams – When beauty is more than skin-deep. The Problem with the Tub by Mike Berlin – Will leave you with a fear of bathroom renovations. Supermarket Sweep by Kim Fleet – Takes express shopping to a new level. The Night Bus by Eric Tomlinson – This story of betrayal cuts to the core. Herbal Remedy by Grace Fallon – Love thy neighbour. Love is a Cheesy Ringtone by Eileen Condon – Heartbreaking testimony to the fickle nature of man. A Rottweiler for Christmas by Dennis Thompson – Breakfast time explodes into murderous action. The Standoff by Gerry McCullough – A moral story that one bad turn deserves another. The Leaving of Liverpool by Debbie Bennett – Gritty scouser misadventure. Mummy’s Watching by Eric Tomlinson – The past is sometimes best left behind. Trouble Man by John Holland – No man can refuse this bait. Accidents will Happen by Judy Binning – Choose your accomplices carefully. Twenty-Seven Steps by Pat Griffin – The caretaker should take care. The Meat in the Sandwich by JJ Toner – Classical gumshoe with carefully woven humour. Cooking Up Crime by Harriet Steel – A tasty take on the future of crime. Soft Eyes by Anthony Farmer – Revenge delivered double-espresso style. Story of a Dove by Tom Rhoyd – A heart-wrenching story of collateral damage. Divine Intervention by Maura Barrett – When your world comes crashing down. Diary of a Primary School Teacher by Kathy Dunne – This sort of school absence requires a special note. If The Truth Be Told by Diana Collins – Sometimes the truth will out. Going Equipped by Damon King – A sting in the twisted tail. Connie and Liz by Janet Wadsworth – Carefully planned crime undone by a cat. A Friend Indeed by Mike Berlin – Cleverly snatched from the jaws of destiny. In the Soup by Stewart Lowe – Unexpected guests end up in the soup. Vendetta by Ruby Barnes – Choose your housemates with care. .